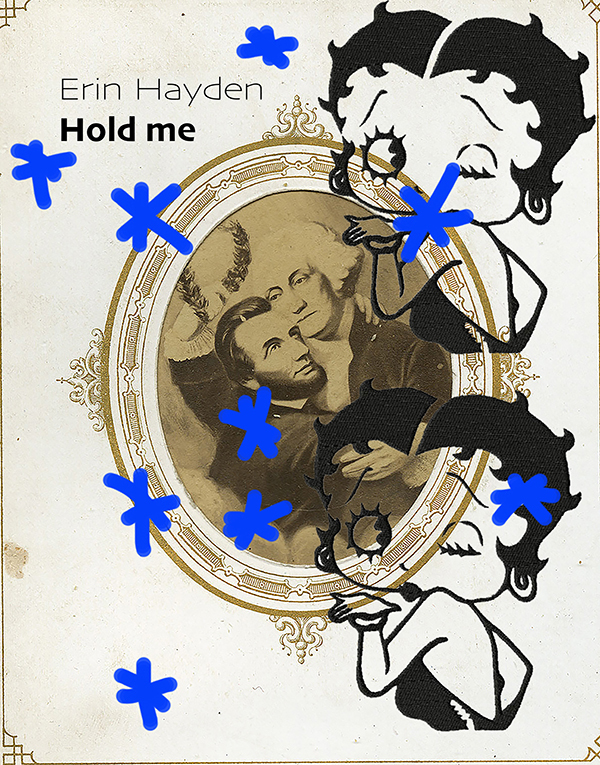 The University of Illinois Springfield Visual Arts Gallery is pleased to present “Hold me” by Chicago artist Erin Hayden. “Hold me” will open on Monday, January 29, and run through Thursday, February 22, 2018. A reception for the exhibit will take place on Thursday, February 1, from 5:30 to 8 p.m.
Hayden is a multimedia artist whose works often reflect the unfiltered ways in which society consumes virtual information. 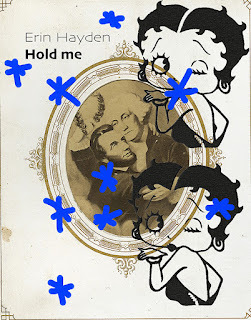 “Hold me” presents a series of paintings influenced by a memorial card made for Abraham Lincoln's funeral procession. Hayden currently lives and works in Chicago. She received her MFA in Art Theory and Practice at Northwestern University and BFA at Illinois State University. Her work has been exhibited in various cities across the United States and abroad, including at Stony Island Arts Bank and Galleria d’Arte Moderna e Contemporanea Torino. Solo exhibitions of her paintings and video work has been shown at Mana Contemporary Chicago and the Randy Alexander Gallery. She has been an artist resident at the Ragdale Foundation, the Banff Center for Arts and Creativity and is a Luminarts Fellow. She has been featured in reviews and publications, such as the Chicago Tribune, Frieze, Lori Waxman's 60wrd/min art critic and NewCity Art.